Grilling Tips: Is It Crazy to Grill a Donut? The Answer is a Resounding No! 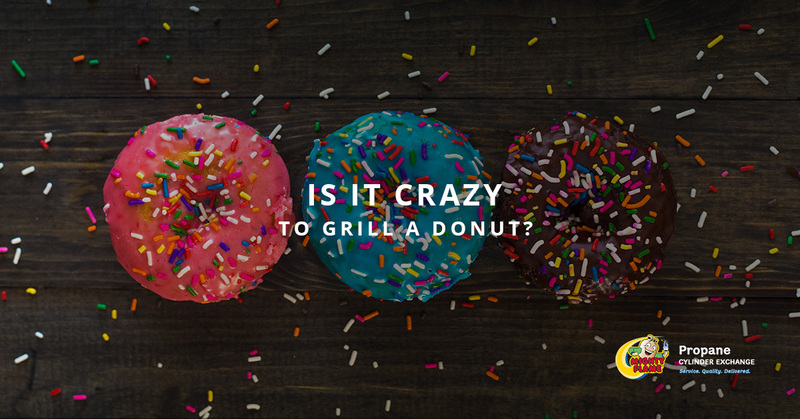 In the best possible instance of “If it’s wrong, I don’t want to be right,” we’re going to go out on a limb here and say, in answer to the title of today’s post, that no, it’s not crazy to grill a donut. Now that that’s out of the way, how would one go about such a thing? 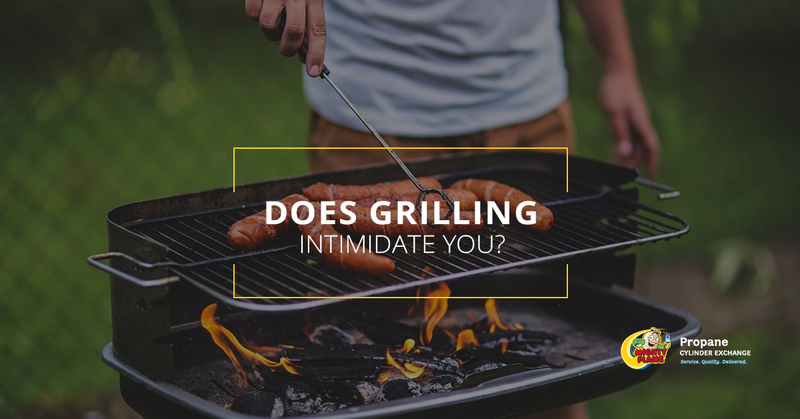 Fortunately for you, the team at Mighty Flame loves offering the best grilling tips, tricks, recipes, and ideas and in today’s post we’ll be sharing a little bit about what you can expect if you throw a donut on your grill. For some it may seem like folly. After all, why take the chance on ruining something that’s already delicious? The simple answer you’ll hear from us is that it takes something that’s great and makes it exceptionally wonderful. 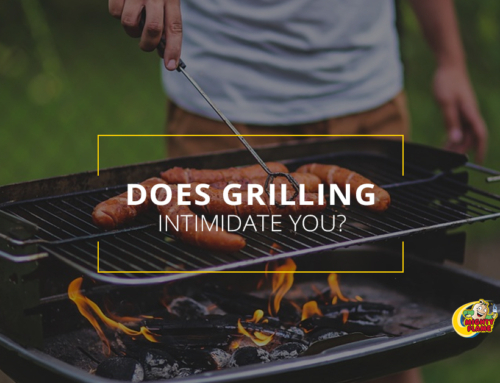 If you’ve never experienced the taste of a donut on the grill before, today’s post is for you. Keep reading to learn more! In a brilliant article from the fine minds over at Food and Wine that’s entitled You Should Be Grilling Your Doughnuts, ask one simple question: “Why aren’t we grilling our doughnuts?” In that post, the writer compared fresh glazed donuts, store-bought chocolate donuts, donuts with icing, cake donuts, and crumb cake donuts. Which one is best? In our opinion it’s an incredibly subjective thing, but one thing is for certain–you haven’t lived until you’ve tasted the warm goodness of a freshly toasted donut. It’s like the whole thing lights up your mouth in the most satisfying way. In other words, it’s like this is the way that donuts were meant to be enjoyed all along and we’re only just now discovering. That means that we have decades of time to make up for. 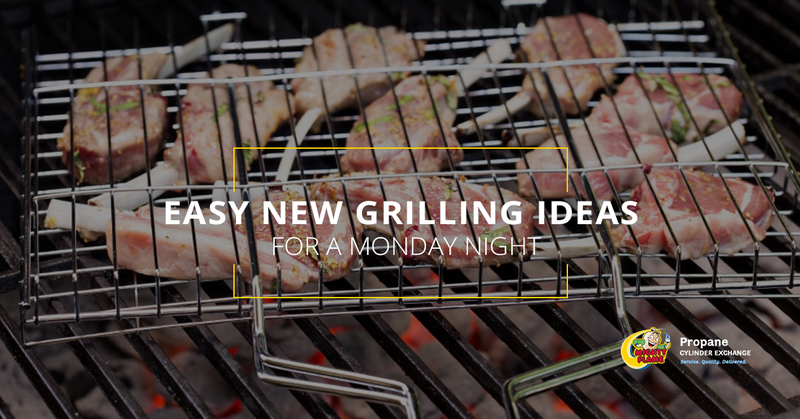 We know what some of you are inevitably asking–”do you really need a recipe to grill a donut?” The answer, most assuredly, is that no, you don’t. 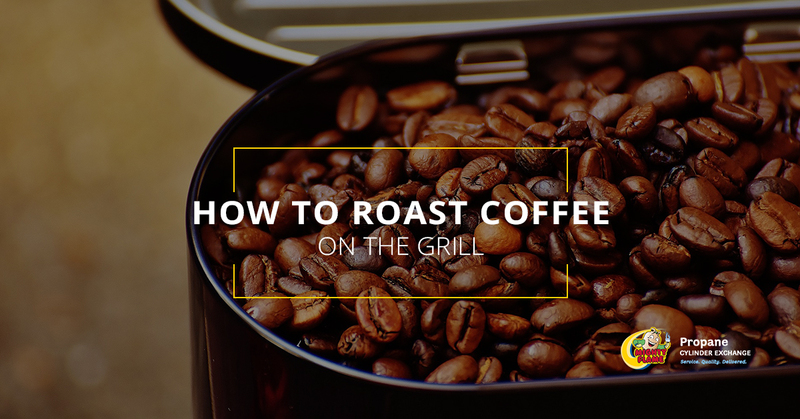 All you need is your favorite donut, a grill, and a little bit of patience. But as with most things in life the truth is that it’s never a bad idea to look to others for inspiration. After all, that’s why we’re thankful that we stumbled across this great post from SugarHero! In it, the article’s writer makes a case for halving a donut, grilling it, and then adding fresh berries, ice cream, warm fudge sauce, sprinkles, nuts, and whipped cream. Okay, we can get behind that idea. A recipe from McCormick offers the ability to grill your own donuts with ground sugar, cinnamon, melted butter, brown sugar, and a can of buttermilk biscuits. If a simple hot donut is what you’re looking for, this is undoubtedly the way to go. The folks at Better Homes and Gardens are also hopping aboard the grilled donut trend, but they include recipes for mint julep dip and strawberry basil dip as well to help take the experience a step further. Even Food Network has some recommendations that we’ve adapted and taken to heart. They recommend using a panini press, but we’re just as happy to press down lightly on the donuts with a spatula while they’re on the grill. 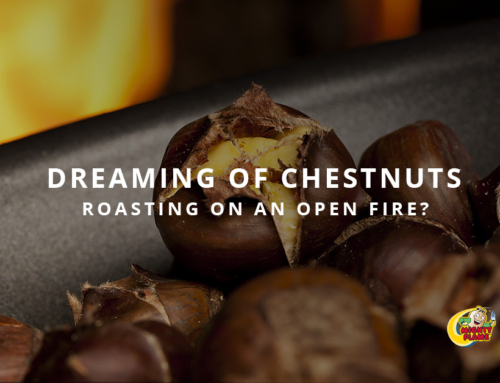 The shining star of their idea, however, is to microwave some chocolate hazelnut spread to serve alongside of the donuts. Surprising no one, this is a winner. This being fall and all, why not take the opportunity to grill up an apple cider donut and serve it with some vanilla bean ice cream? 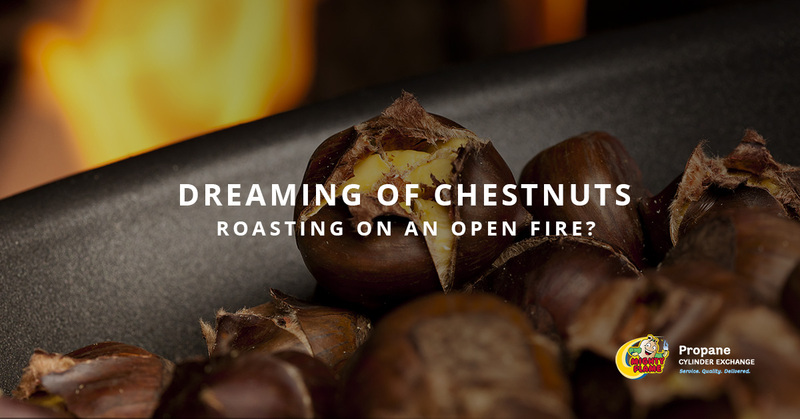 You’ll have a hit on your hands, and as Lifehacker puts it, “You get a pastry that is practically brûléed, with deep, toasted-sugar flavors that go far beyond ‘sweet.’” It’s a wonderful and beautiful thing that is a surefire way to please anyone with a pulse. Grilled donuts are quick, easy, and (definitely most importantly) they are delicious. 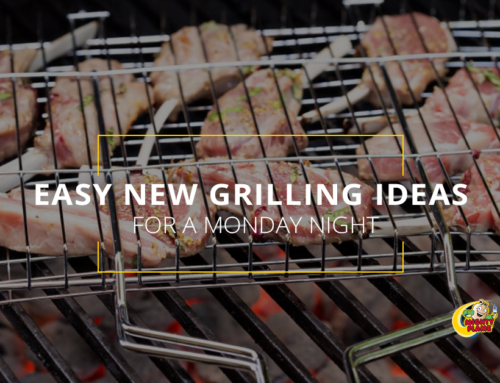 If you’re looking for unique grilling techniques or cool grilling ideas that are a little out of the ordinary, this is a great place to turn. 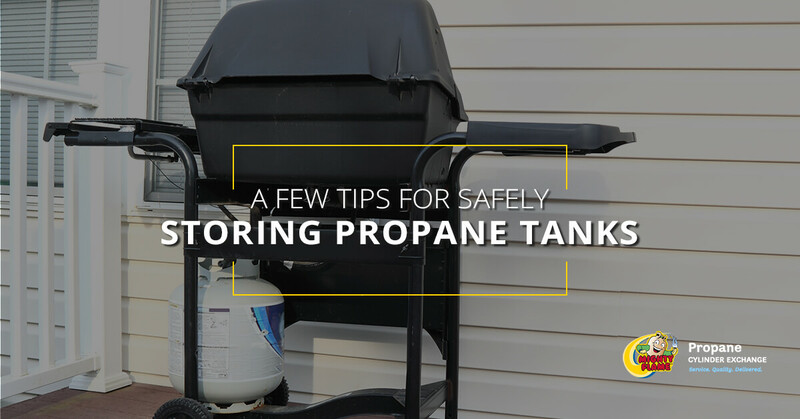 At Mighty Flame Propane Cylinder Exchange we like to think that we know a brilliant idea when we see it. This grilled donut idea is a brilliant idea. 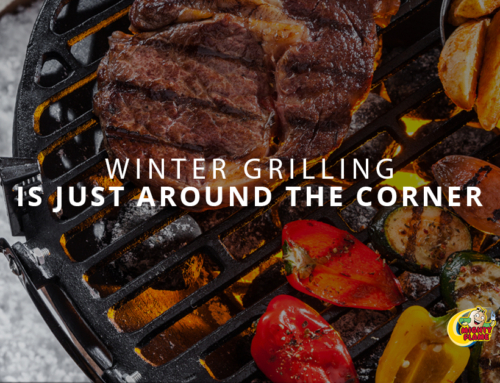 Plus, of course, it fits in with our recent theme of providing our readers with great fall grilling tips and recipes to help them enjoy the tastes of autumn. 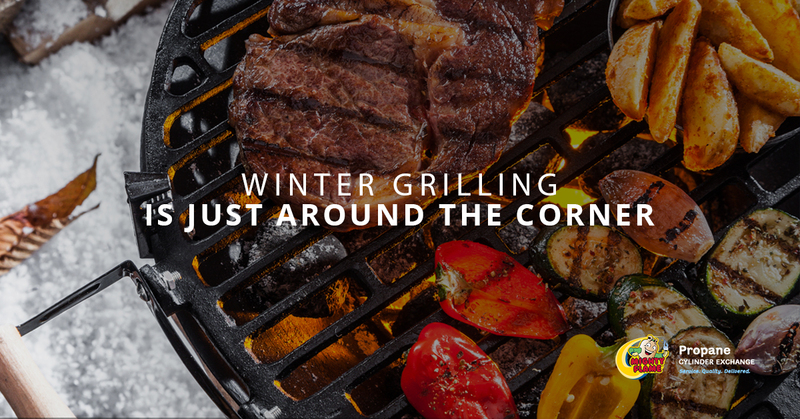 It’s a great time of year for a number of reasons, but figuring out what to grill can be a challenge. We’re here to help. 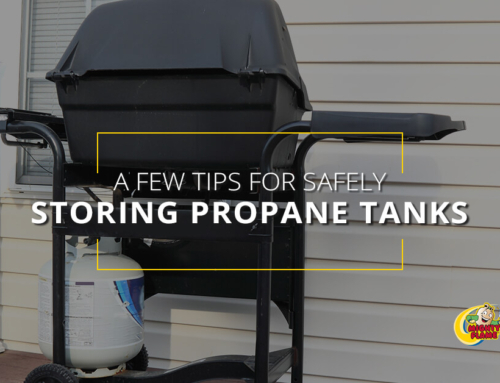 And speaking of helping, if you’re in need of a fresh propane tank, swing by a propane tank exchange location near you and we’ll get you all set up. Until next time! 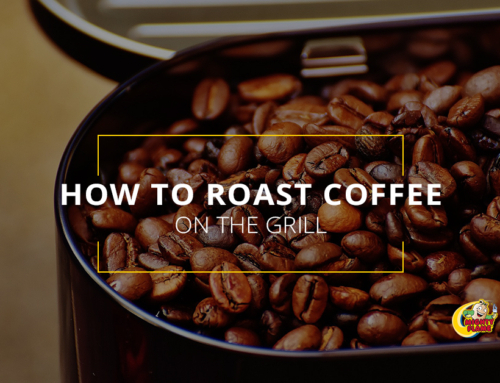 By makenzie| 2018-10-03T10:48:29-04:00	September 28th, 2018|Grilling Tips|Comments Off on Is It Crazy to Grill a Donut?